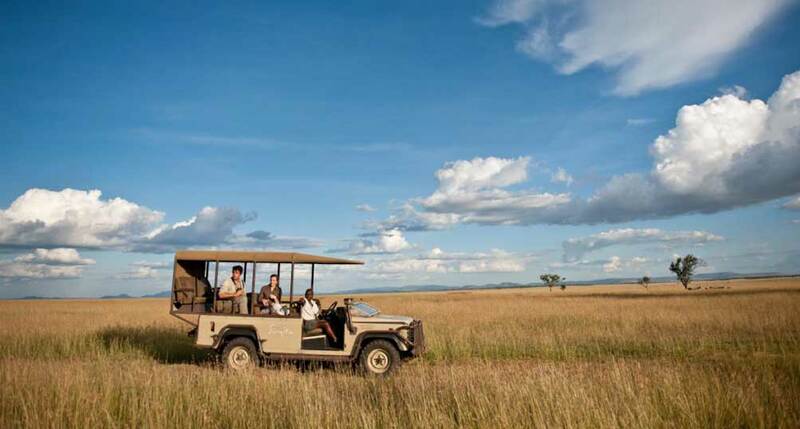 Singita Grumeti Reserve is a private concession located at an altitude of 1,400m, bordering the Serengeti National Park in northern Tanzania. 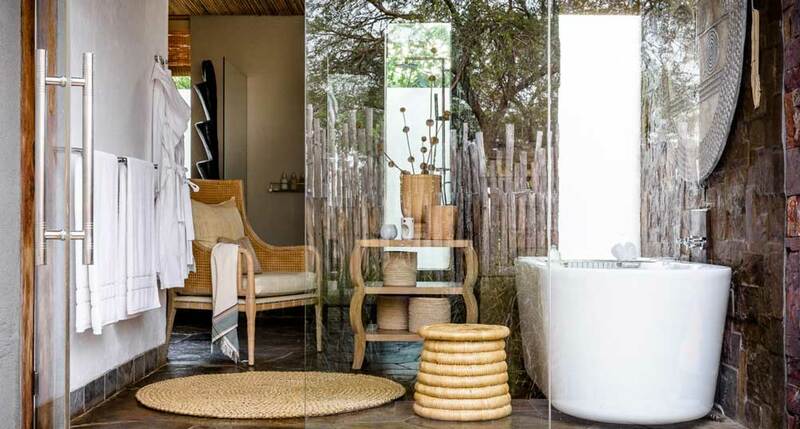 Singita Grumeti belongs to the beautiful and luxurious Singita Lodges collection, Africa’s premier safari lodge operator. 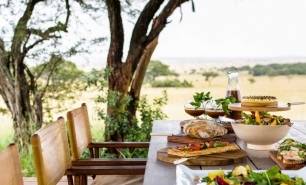 Singita lodges offer fantastic food, excellent service, great locations, and spectacular game viewing. 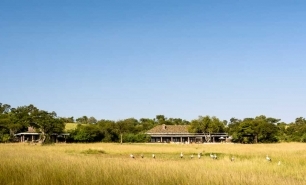 The Singita concession spans an area of 350,000 acres (140,000 hectares) of almost untouched wilderness. 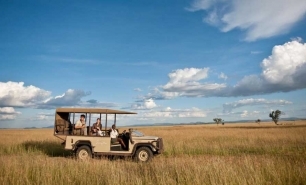 It is the best place for sightings of the Great Migration of thousands of wild animals including zebras, gazelles, wildebeest, and buffalo, which occurs in East Africa every year from June to August. 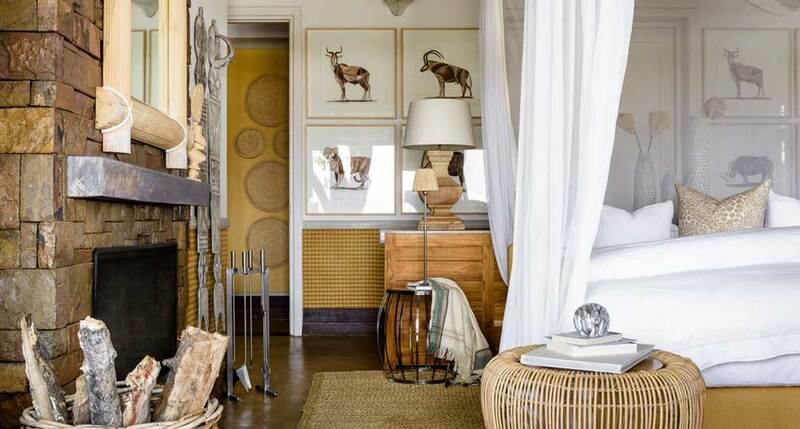 is the grandest and most luxurious of the three lodges. 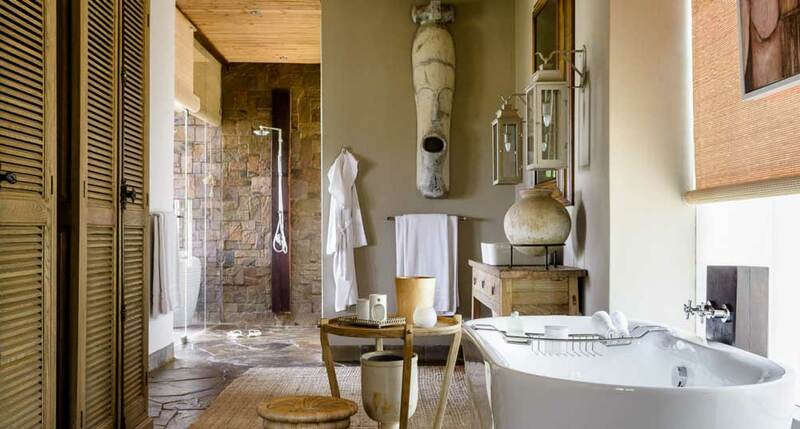 The lodge is built in a grand colonial English manor style. 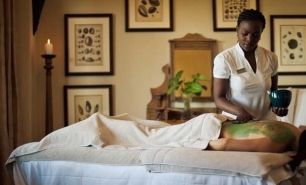 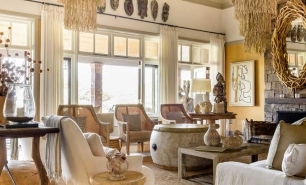 It is positioned atop the Sasakwa Hill and has seven beautiful colonial-style cottage suites with fireplaces, private infinity pools, private decks, and four-poster beds. 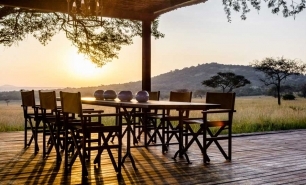 The Saskawa cottages offer excellent views across the Serengeti plains. 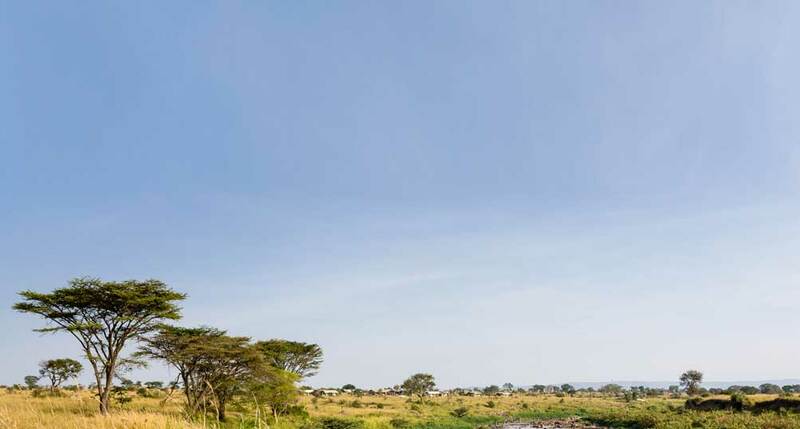 with its 9 stone, canvas, and thatched roof luxury cottages, located amongst woodland along the Grumeti River, is the most secluded of the Grumeti lodges. 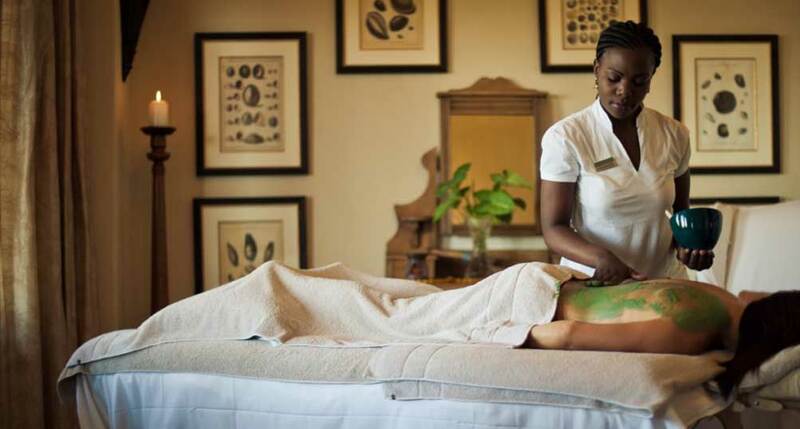 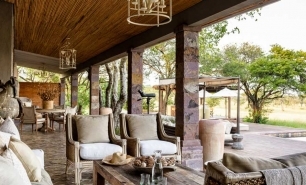 The Lodge has a main lounge and dining room, elevated viewing decks, heated plunge pool, and a spa. 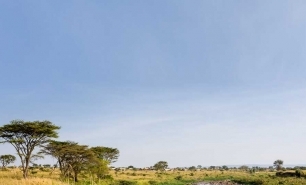 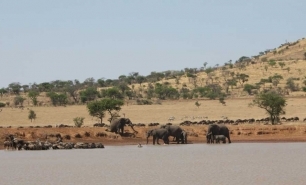 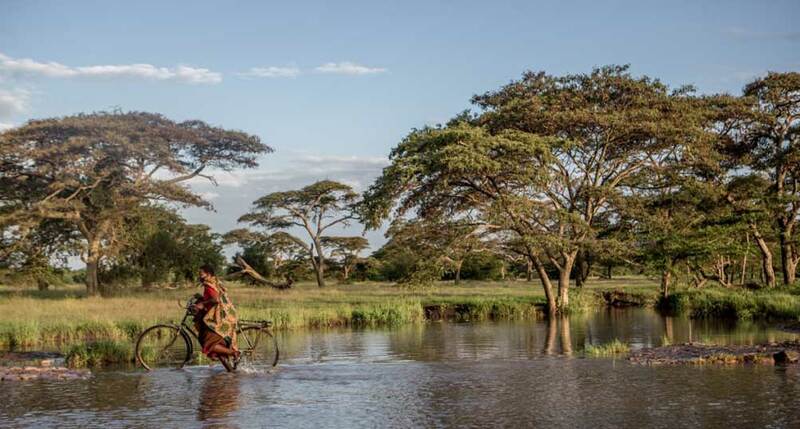 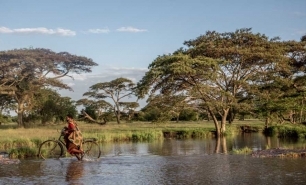 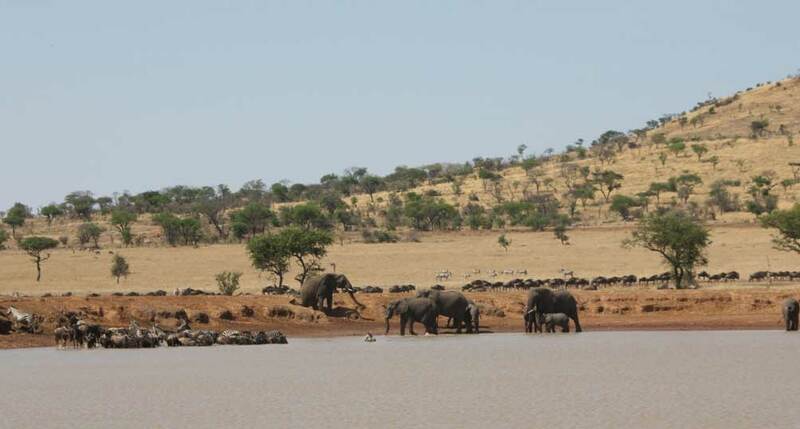 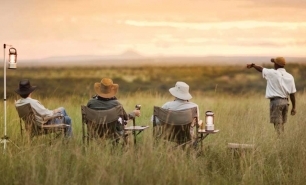 comprises six 1920s camp styled tents offering views across the open plains of the Serengeti. 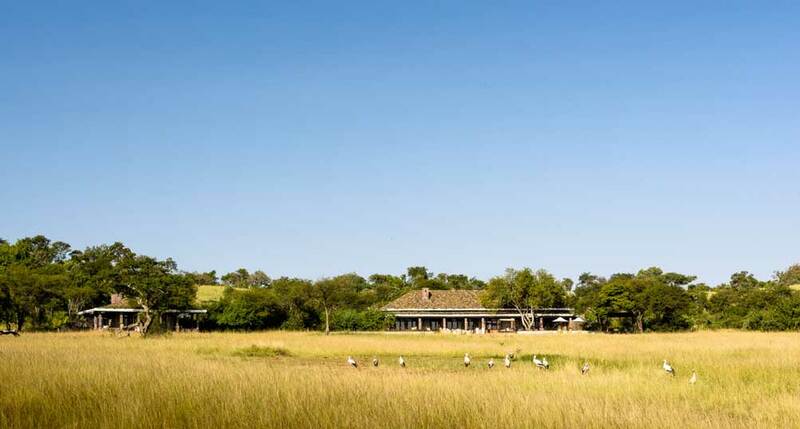 The six tents are air-conditioned, each of which consists of a spacious bedroom with a reading area, a bathroom with bath and outdoor shower, and a viewing deck. 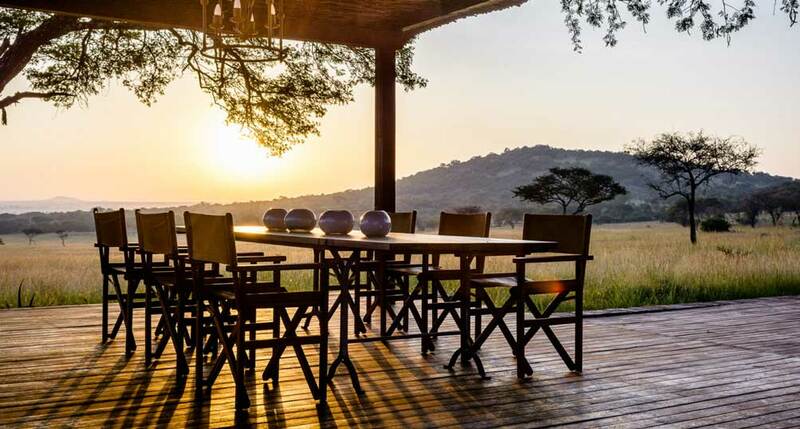 The camp also has a dining room, lounge, a viewing deck, a heated plunge pool, a Jacuzzi, a spa, and a tennis court for all guests to enjoy. 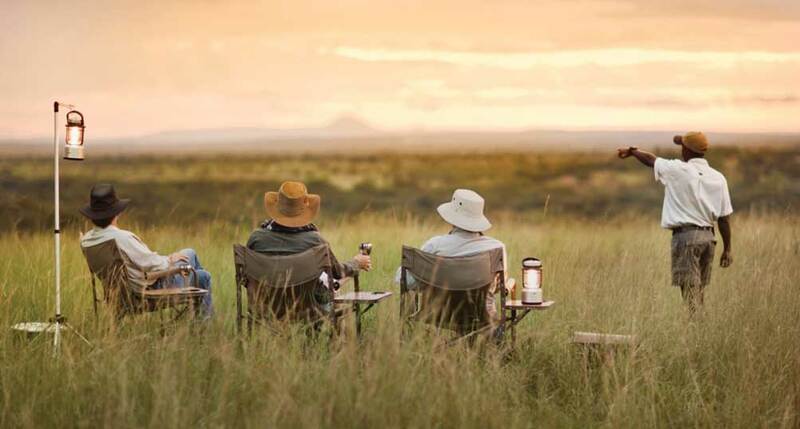 Explore Mobile Camp is comprised of 6 moveable rustic tents accommodating up to 12 guests in total and provides a “roughing-it in great style” experience in the Serengeti. 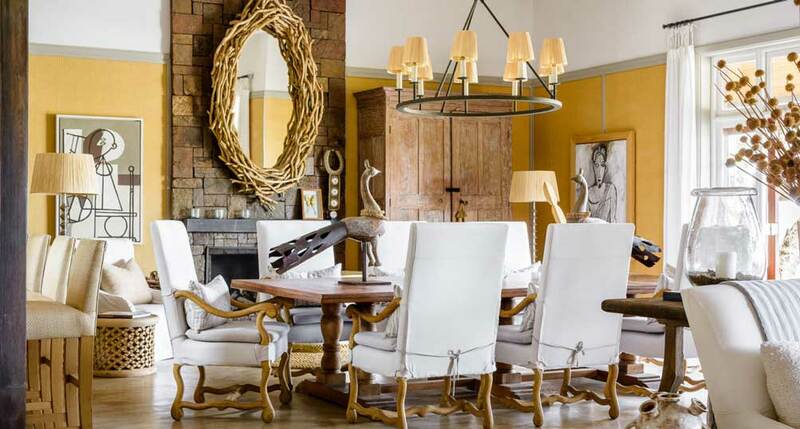 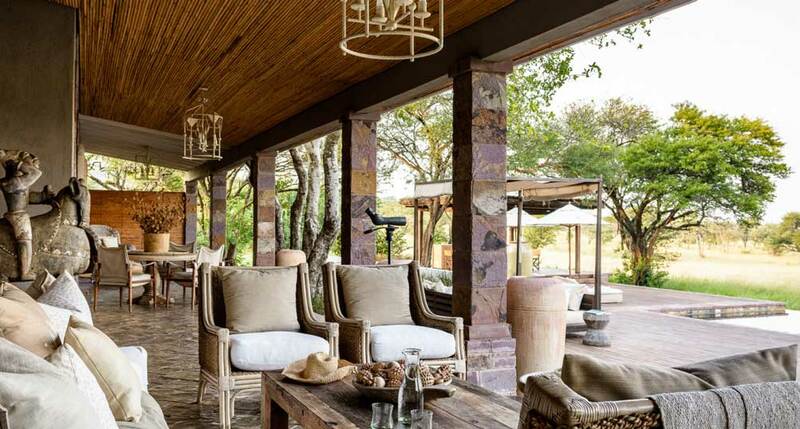 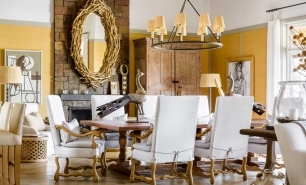 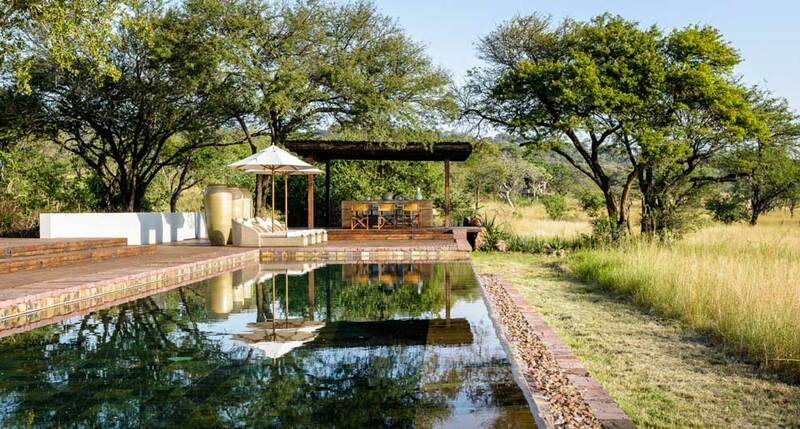 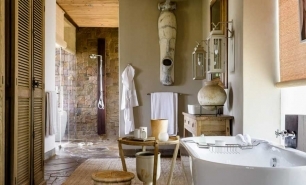 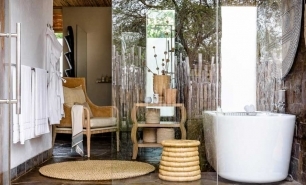 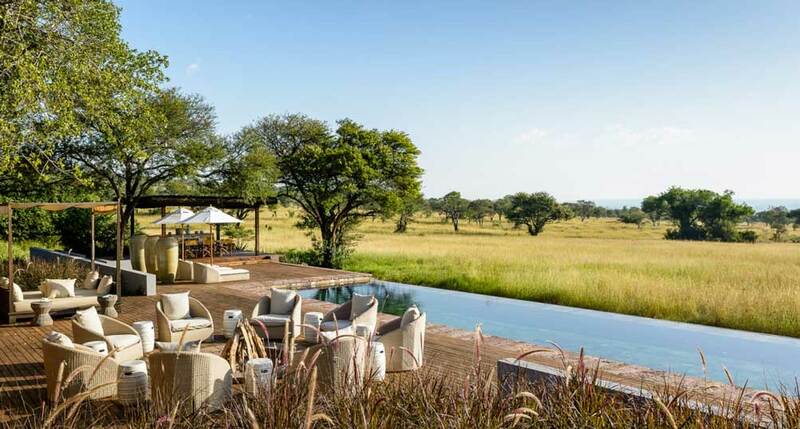 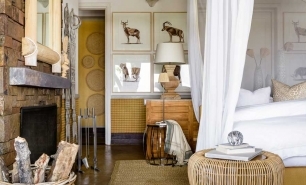 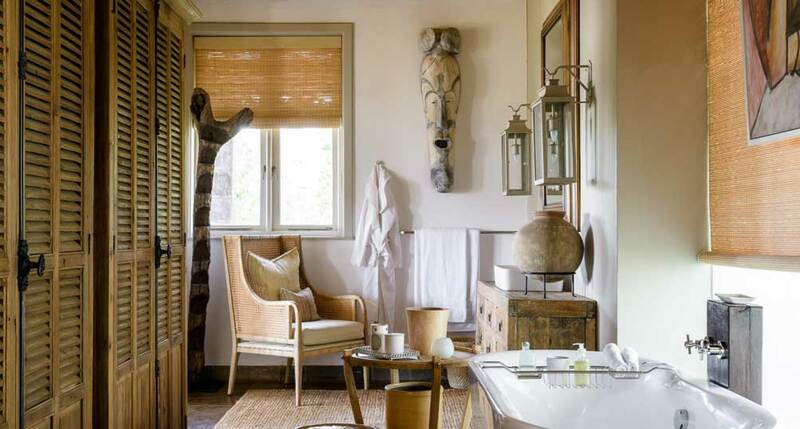 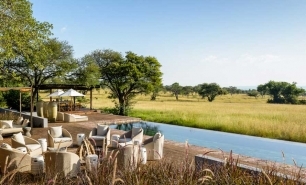 Singita Serengeti House, an exclusive use villa, was added to the Singita Grumeti Reserve lodges collection in 2012. 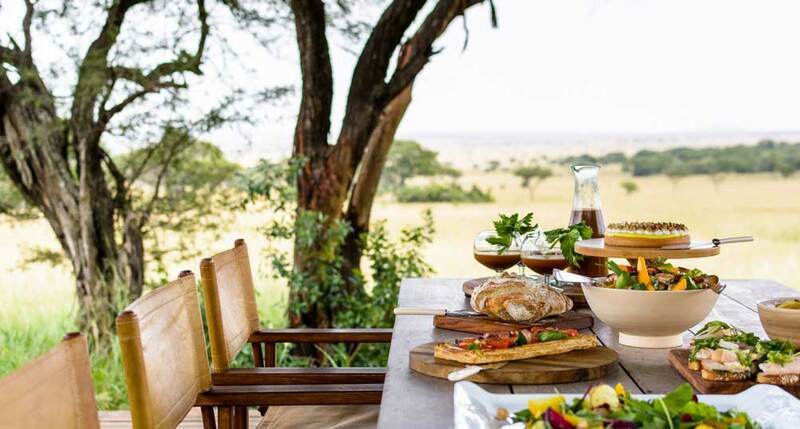 It is located close to Sasakwa Lodge on the slopes of Sasakwa Hill with excellent views of the open plains of the Serengeti. 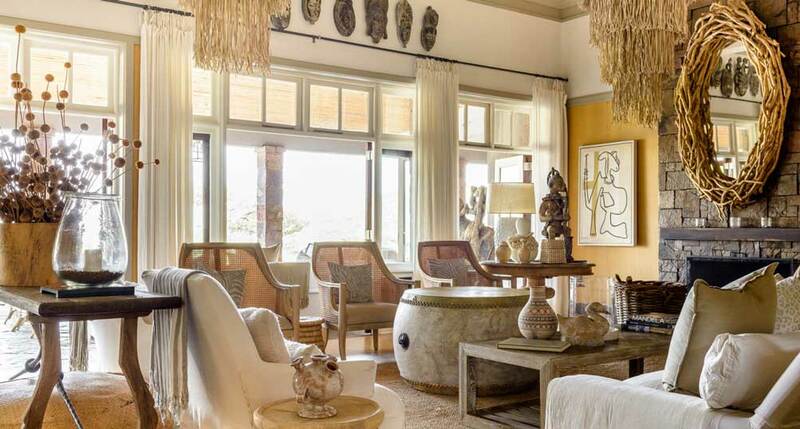 The house accommodates eight people in two suites in the main building and two further suites on either side of the main house. 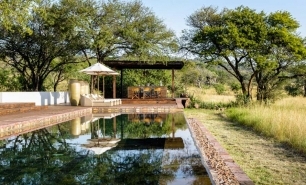 The suites are connected by pathways from a central pool deck which surrounds a 25-metre pool.